Though she's all smiles here, during Middleton's last public appearance before the wedding, she told one local she was nervous. You’d be nervous too, if every type of tchotchke, from kissing dolls to condoms, were fabricated in honor of your wedding. 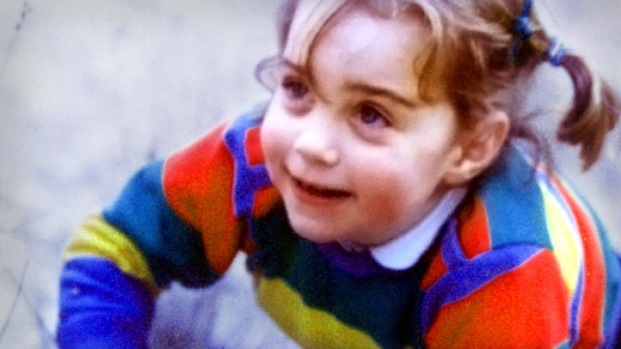 Kate Middleton is no different. 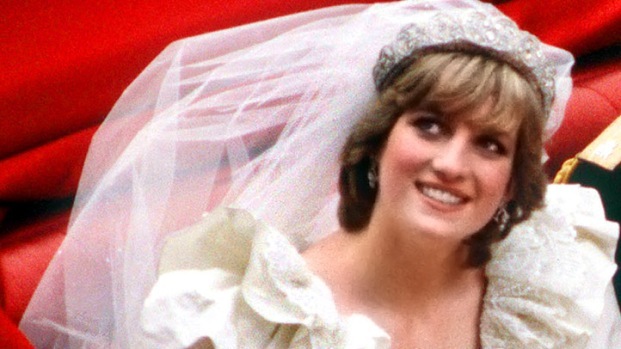 People reports the princess-to-be has pre-wedding jitters, just like any other bride. In her last public appearance before the April 29th wedding, Middleton and Prince William toured northern England Monday, conversing with the locals. One woman, Amanda Wood, asked Middleton if she was feeling nervous about the wedding. 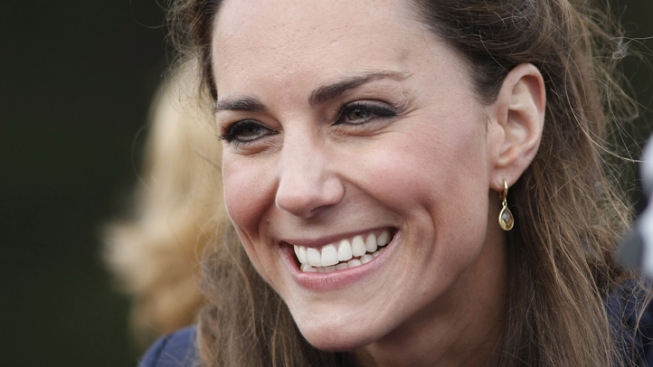 “Yes, of course I am,” Middleton said, according to People. The royal wedding is expected to draw in an estimated 2 billion television viewers.